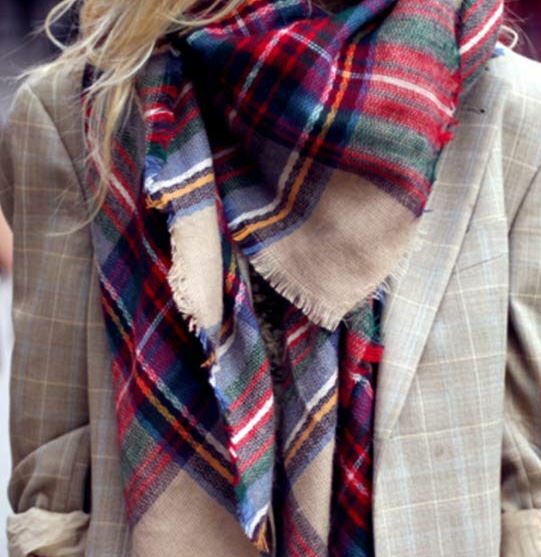 Check out these Plaid Blanket Scarves on sale for as low as $12.99 shipped. The reviews are excellent. Shipping is free. *Price can change at any moment.